Kalief Browder was 16 when he was arrested in 2010, as walked home from a party in the Bronx. He was accused of stealing a backpack. Unable to post bail, Browder ended up spending the next three years of his life at the infamous Rikers Island jail, nearly two of them in solitary confinement. He committed suicide in 2015, not long after his release. Rikers Island, which has a gory history, has since become a concrete symbol of everything wrong with the American criminal justice system. The vast jail complex earned a reputation as a cauldron of violence, one that continues to haunt those inmates who have made it out. “It smells like a hospital, but it feels like a madhouse,” one formerly incarcerated man recalled in the New York Daily News. 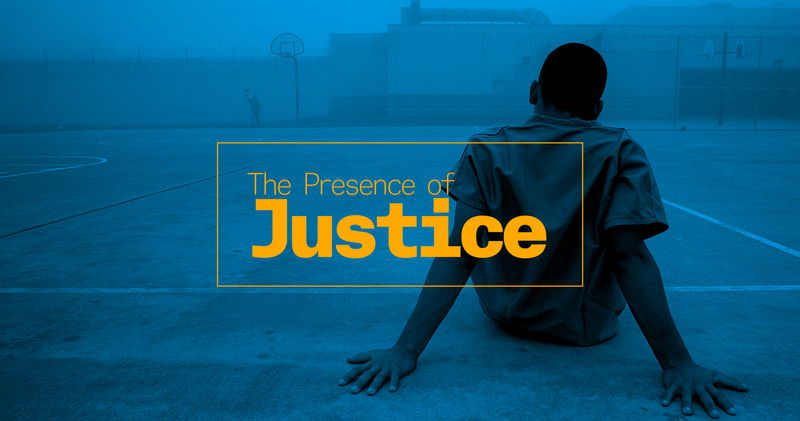 One answer to that question comes in the form of a new report, which argues that through better design, jail facilities can produce a positive effects on the folks inside and outside their walls—instead of perpetuating the cycle of violence and incarceration.